Ndatam Cyril Habila is a fast rising rock minister residing in the city of yola, studied political science in Adamawa state university. Driven by His Love for God, ndatam is a change catalyst that believes God has a plan for this generation and is working tirelessly to see that he spurs the heart of every young person he comes across to love God the same way he does or even better than he does. Ndatam is a choir member of house of refuge church int(Glass dome) in the city of yola. Aside singing, He also plays the drums and acoustic guitar. 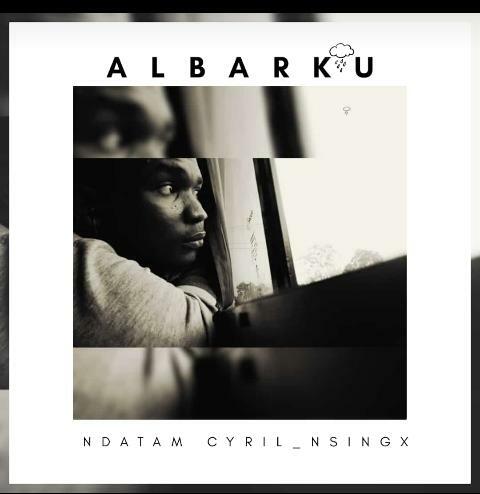 ALBARKU is his first debut single.